What seems to be at work here is a determination to avoid too much text, which in some cases can be commendable, since many people who need to know about the events of 9/11 are intimidated by books as big and dense as the original report. But it would have been nice to see the creators of the "graphic adaptation" think more imaginatively and creatively about how to employ the unique resources of visual imagery to compensate for the relative paucity of words. 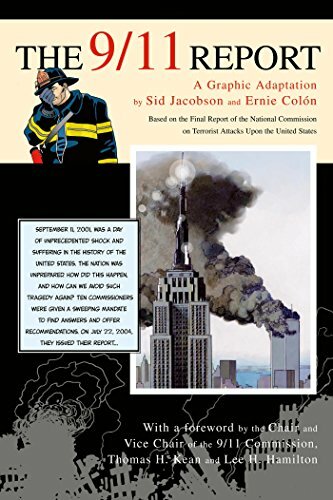 The person who reads this "graphic adaptation" will get the general outlines of the narrative of events leading up to and following 9/11—along with a few visually striking scenes of blood and gore, which is almost de rigeur for graphic narratives today—but will only get scraps of the serious analysis and the detailed recommendations of the 9/11 Commission. This is better than nothing, I suppose, but not what it could have been. 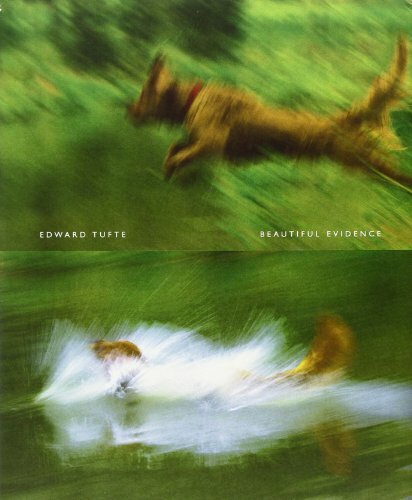 Or so I think—but then, as previously noted, I have been Tufteized. Beware lest it happen to you. Alan Jacobs is professor of English at Wheaton College. He's at work on a history of original sin. Copyright © 2006 Books & Culture.Click for reprint information.